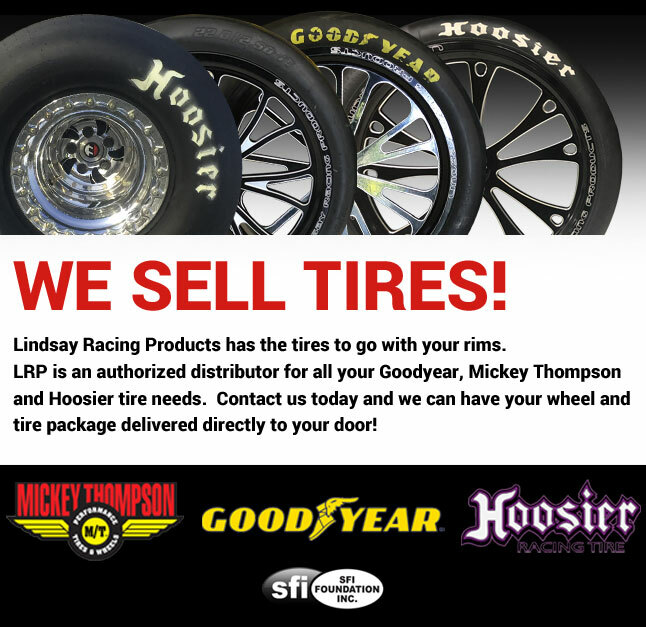 Lindsay Racing Products is sure to have something to fit your needs and budget. We offer a variety of options from standard three and five spoke designs to semi-custom designs, including your choice of finish and/or accent milling. We also offer custom applications, taking your ideas and turning them into reality. With over fifty years experience in the precision machining and special processing industry, coupled with our firm commitment to quality, we are dedicated to providing you with performance products that are second to none.